Christmas is almost here – who can you invite to come along to one of our events? Christmas is a great time of year. Fun, parties, presents, Brussels sprouts. And, of course, the celebration of our Lord and Saviour, Jesus Christ. Plus, Christmas is a great time of year because it’s an easy time to talk to our friends about Jesus. People are more receptive to come along to a carol service or nativity. And that is wonderful because we want our friends to hear about Jesus. In our sermons from Hebrews we’ve been reminded that Jesus is the only way to be saved. Jesus is stratospherically superior to any other option. He is the unique means of salvation, and that’s what our friends need to hear. So, please do invite a horde of people to come along to our various Christmas events. Also, we have bundles of flyers to deliver around Windsor, so please do help with this distribution. And why not take a bundle to give out to your neighbours? On our Facebook page we have all our Christmas events so, if you are socially media minded, you could invite them that way. Friday 1st December – Christmas Wreath Making – Ladies’ guest event – A fun, relaxed evening making Christmas wreaths. This is a ticketed event. Please contact Nicki Matthew if you’d like to come. 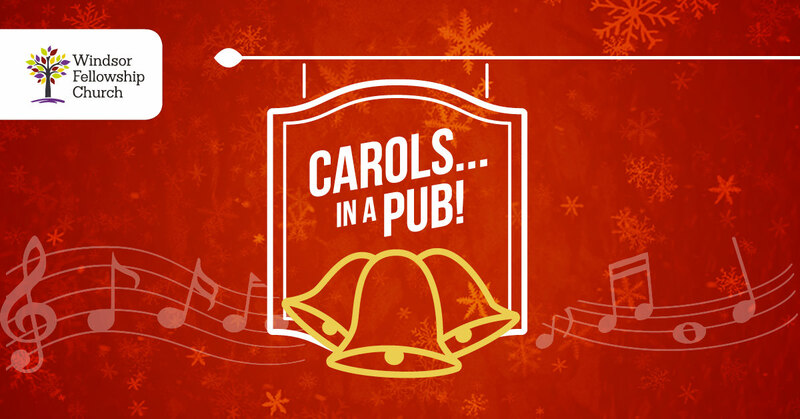 Saturday 9th December 6pm – Carols…in a pub! 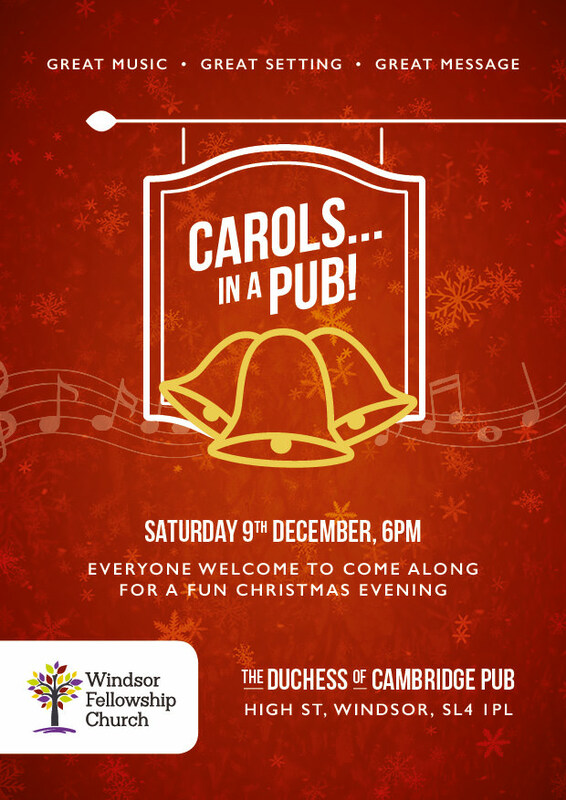 – Great fun, great carols, great atmosphere – Duchess of Cambridge pub – If you were there last year, you won’t need convincing to come along. If you weren’t there, ask someone who was and they’ll tell you it was brilliant! Sunday 10th December 4pm – All Age Nativity – Everyone who wants a part is guaranteed a role – last year we had babies to granddads dressed up! A great event for all the family. Saturday 16th December 7.30pm – Church Christmas Social – Beech House, Hermitage Lane, SL4 4Z. Bring a wrapped Christmas ornament and we will play a silly game! Sunday 17th December 4pm – Carols by (some) candlelight – Traditional service of lessons and carols – the youth centre can actually look Christmassy! Sunday 24th December 4pm – Low key carols – Relaxed Christmas Eve service. Monday 25th December 10am – Christmas Day Celebration – Hopkins’ house – Beech House, Hermitage Lane, SL4 4AZ. 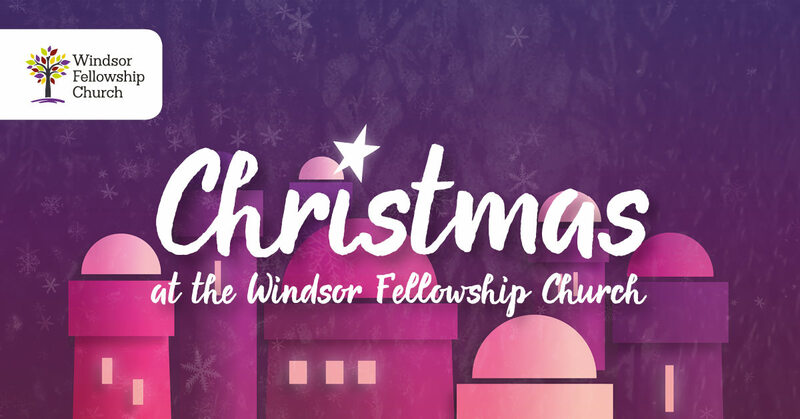 If in Windsor, please join the church family in celebrating the birth of our Saviour. Why do we have communion at church? GAFCON III – What a week! 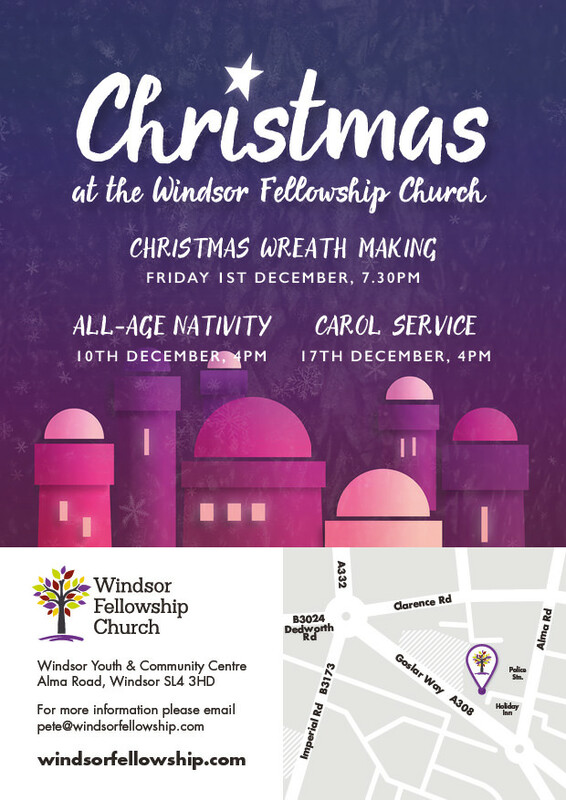 Windsor Fellowship is part of the Church of England in partnership with St Mary’s Maidenhead and the Latimer Minster.